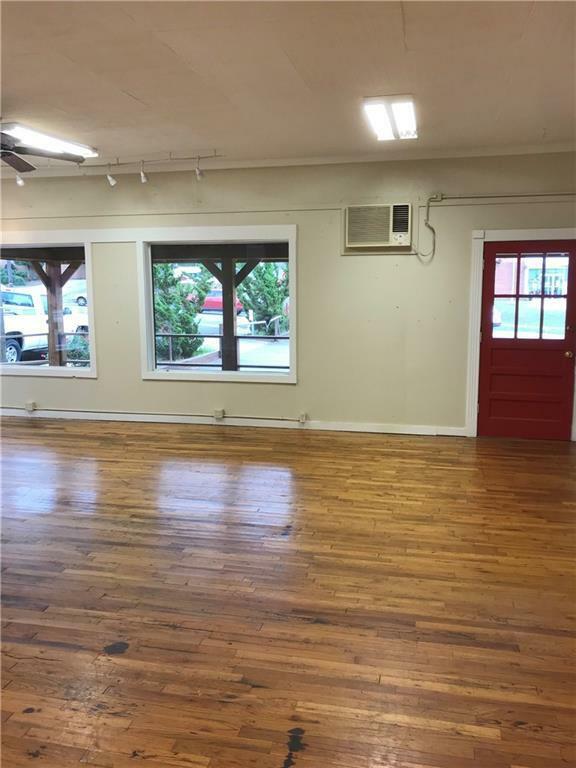 PERFECT RETAIL BUILDING FOR LEASE LOCATED JUST ONE BLOCK OFF OF MAIN STREET IN DOWNTOWN JASPER. 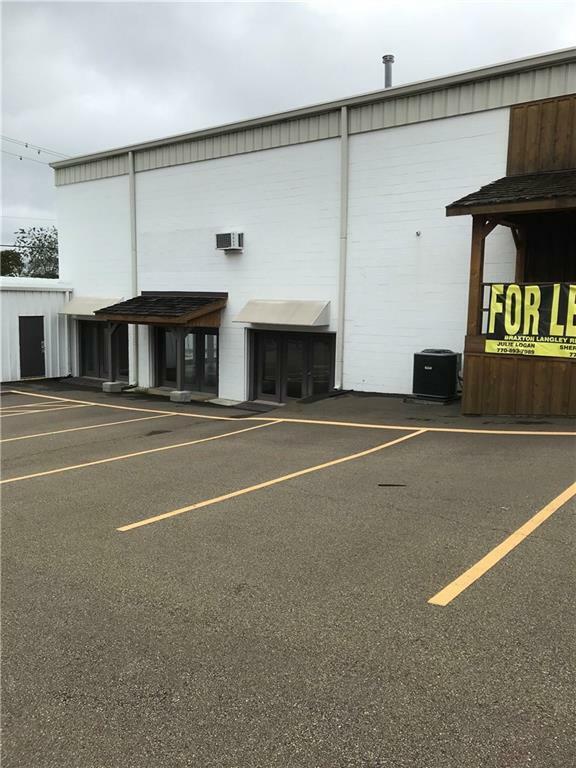 THE BASEMENT HAS EXTERIOR ENTRY AND PARKING LOT ACCESS WHICH WOULD BE PERFECT FOR A SECOND BUSINESS ON THE BOTTOM LEVEL. THIS PROPERTY HAS ITS OWN PARKING LOT WITH GATES. 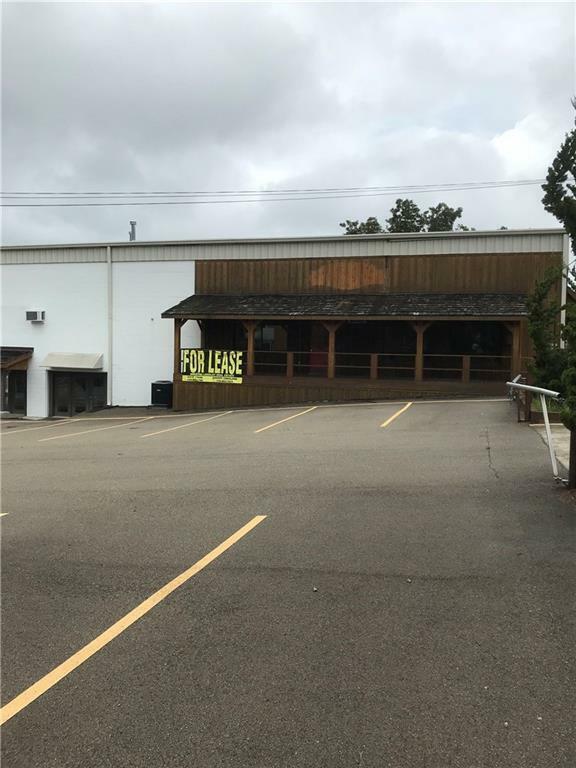 THE BUILDING HAS BEEN RECENTLY UPDATED AND IT READY TO MOVE IN. 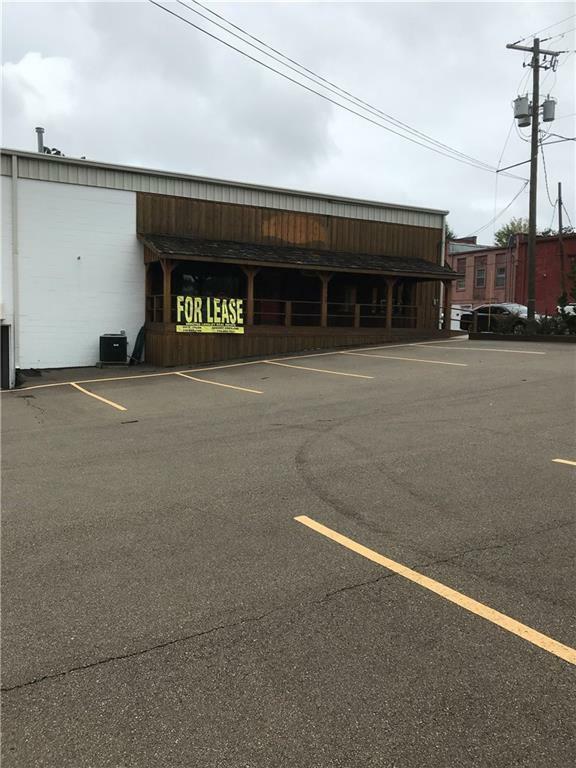 OWNER IS OFFERING A 6 MONTH CONTRACT TO HELP A START UP BUSINESS.